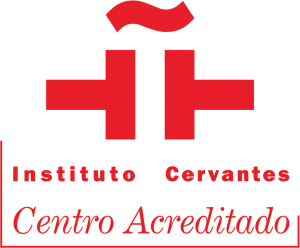 "We are a foundation that aims to promote and foster the discovery, respect and learning of the Spanish-American culture and idiosyncrasy and especially Argentina, as well as other cultures and languages, with the ultimate aim of contributing to Understanding among peoples and to create a world more solidarity and attentive to the realities and needs of the other. " Our small groups and our philosophy also facilitate the effective acquisition of a language: with a maximum of 13 students, we strive to generate a motivating and relaxed space for the learning experience to be enriching. 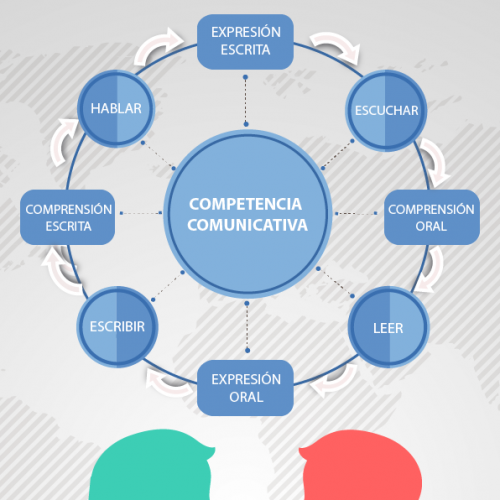 If Contás with previous knowledge in the language you want to study, we do a written and oral test prior to the beginning of your course to determine your level according to the guidelines of the common European framework of reference.